Nightingale Removals are a professional removal company based in Reading with a great deal of experience moving in the local area. With over 60 years of experience in the local industry, we are confident that we can provide you with the perfect service to meet your needs. 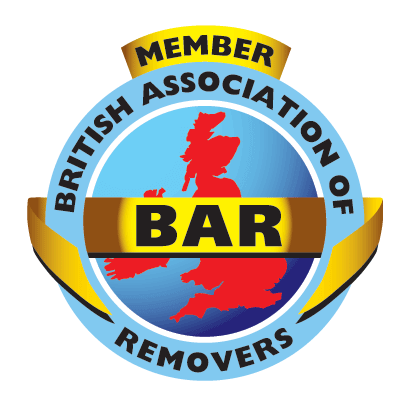 We are not just local either, as we have a number of other removal branches in the South West and London. Our expert removals team have experience moving people in and out of the local area of Reading and throughout the UK. We have even moved people internationally so no move is too big or too small for Nightingale Removals. We are a family run company with a well-established reputation. We have been offering the very best in removals both nationally and internationally for generations. This experience tells us that every move is different and you might be looking for a removal service that suits your individual requirements, rather than taking a standard service that you don’t need. We provide a tailored service that is designed to meet your individual requests so that you don’t need to worry about the move. We will make sure that we cover all aspects of your move to ensure your moving day is as stress-free as possible. Not only do we offer personal removal services but we also provide removal services for business too. Whether you are looking to move home or you want to move your entire office, we have the perfect solution to meet your needs. Using our high calibre services and professional expertise, we will ensure the move to your new home or office premises goes off without a hitch. Make sure you get in touch with us today if you are thinking of moving in Reading. Our team can provide you with the perfect advice on moving to make sure you have everything you require.